Whew! What a week it was at Poptropica. 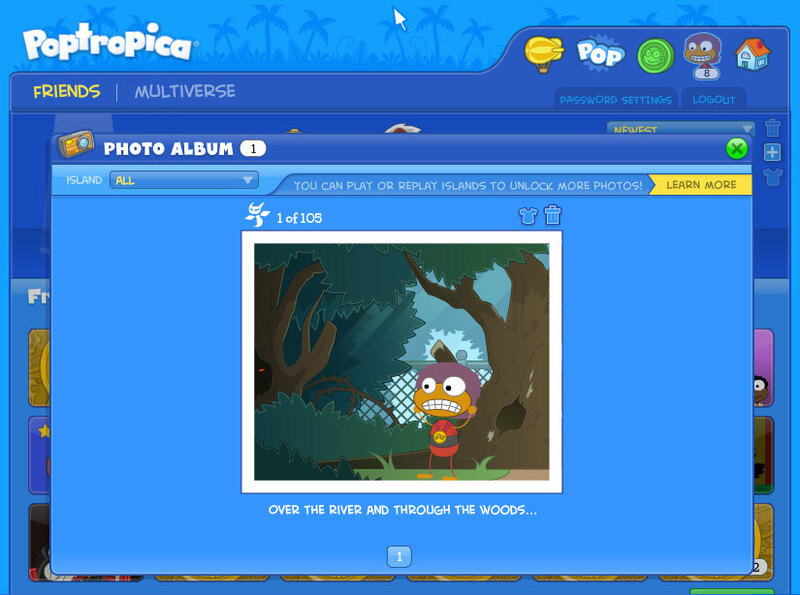 One day, we launched Poptropica Friends, and the next day, we opened up Twisted Thicket to everyone. Now, the weekend begins, and we plan to rest a bit -- but we hope you'll take the next few days to dive in and take advantage of all the great new stuff Poptropica has to offer! So get out there -- earn photos, make friends, and explore the tangled undergrowth of Twisted Thicket. 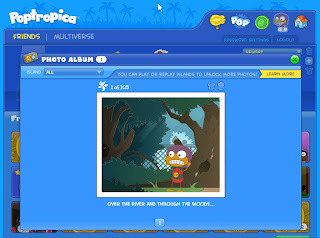 And keep an eye out for all the other great stuff that's coming soon to Poptropica, including Poptropolis Games!